Ross University School of Veterinary Medicine (RUSVM) offers a unique program of training on the island of St. Kitts in the Caribbean. A cutting-edge curriculum, with innovative use of technologies and simulations, provides the best possible education for tomorrow’s veterinarians. Students benefit from seven semesters of integrated preclinical and clinical studies at our St Kitts campus, and one year of clinical training at our affiliate veterinary teaching hospitals in the United States, Canada, England, Ireland, Australia or New Zealand. Our ongoing research focuses on key issues strategically relevant to One Health in tropical and developing countries and includes zoonotic diseases, food safety and security, environmental health, and conservation medicine. We are currently developing active postgraduate programs in these areas, and will move into a large and modern Pathology building in January 2018. We prioritize recruitment of talented faculty and are now seeking a key new member of our team to join us as we develop new programs to best prepare our graduates to face the global opportunities and challenges of veterinary medicine in the 21st century. The successful candidate will join a pathology team that includes 2 board certified veterinary clinical pathologists and 4 board certified anatomic pathologists. 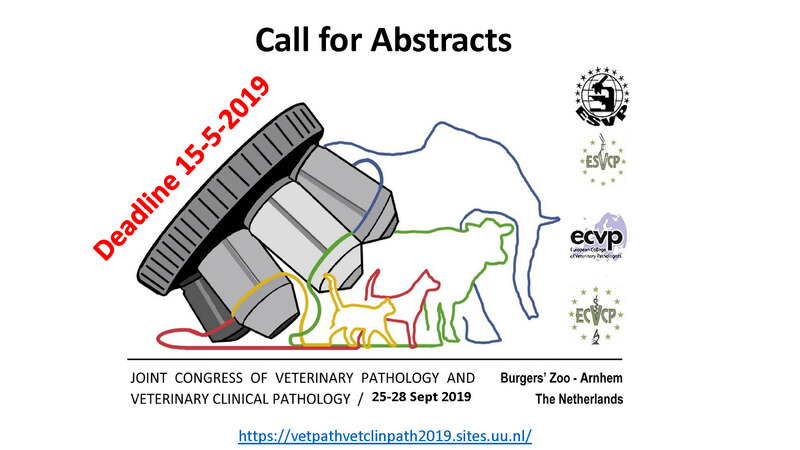 S/he will report to the Head, Department of Biomedical Sciences and will participate in the teaching of anatomic pathology and histology within the DVM program. In addition, the successful candidate will provide diagnostic (autopsy and surgical) pathology services to the Ross University Veterinary Clinic and is expected to contribute to the research output of our institution and the training of at least one pathology intern. DVM or equivalent degree, Board Certification (ACVP or ECVP) in veterinary anatomic pathology and experience teaching professional veterinary students and graduate students is required. Additionally a PhD degree is highly desirable. The selected candidate will have the capacity to develop an independent or collaborative research program that is consistent with the main focus areas of RUSVM and will have published widely in veterinary medicine and have some experience of supervising postgraduate students. The selected candidate will be willing to publish in appropriate journals and should possess good organizational, written and oral communication skills. The successful candidate should be able to motivate both, students and peers and promote a culture of collegiality and collaboration within the workplace. Academic rank and salary will be commensurate with qualifications and work experience. Qualified applicants are encouraged to apply by submitting curriculum vitae (CV), the name and contact information of 3 referees and a letter of intent describing the vision for their contribution in the areas of teaching, research and service. CV and letter of intent should be in a single document (MS or PDF) and submitted online http://veterinary.rossu.edu/about/careers-at-rusvm.html or direct general inquiries to mailto: Review of applications will begin upon receipt of the required documentation and will continue until the position is filled. RUSVM is located on scenic St. Kitts, one of the Leeward Islands in the Caribbean. There is no personal income tax in St. Kitts which could result in a substantial annual savings. As an expatriate, you may still be responsible to report income in your home country. Please consult a tax advisor for more information on implications for you.